The idea of committing to one defined aesthetic can be a hard pill to swallow, especially when it involves a high-stakes redesign in a room like the kitchen. 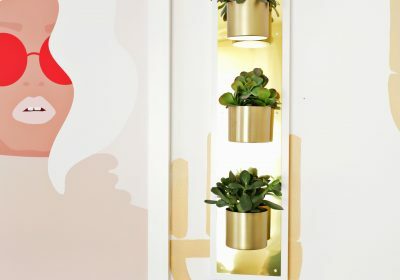 Settling on a scheme that can be construed as both timeless and design-forward is a delicate balance to strike, and very few palettes can help achieve that mix. A black and white kitchen color palette might seem like a safe bet, but there are a ton of ways to get creative with this sleek pairing. Depth-defining twists on the traditional subway tile, backsplash alternatives that double as functional storage, and rustic accents that lend a hint of warmth are just a few of the many ways one can elevate the standard color combo. Ahead, we look to a handful of inspired kitchens that prove a black and white scheme is anything but expected. 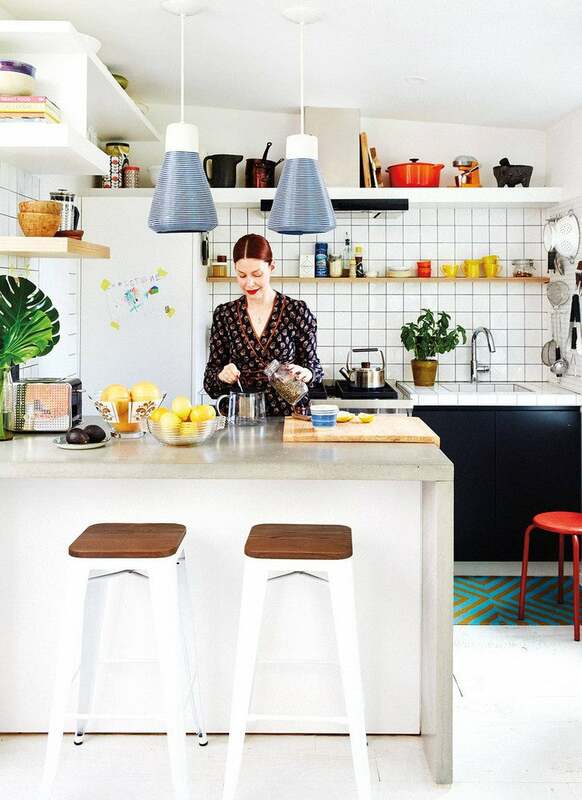 Christene Barberich’s Brooklyn-based kitchen makes a strong case for a high-contrast look, proving that something as simple as a basic subway tile can make a bold design statement. The gridded effect of the backsplash establishes a depth-defining detail that visually expands the tight quarters. An eclectic array of colorful accent pieces and decorative essentials also provide a dynamic layer atop the black and white base, resulting in a space that’s elegant yet relaxed. 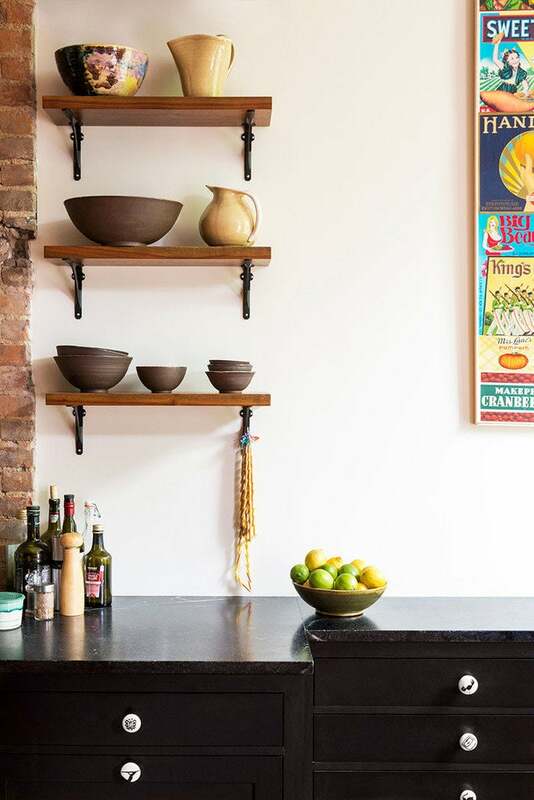 Allowing your backsplash to double as a shelving unit is pretty clever if you ask us. 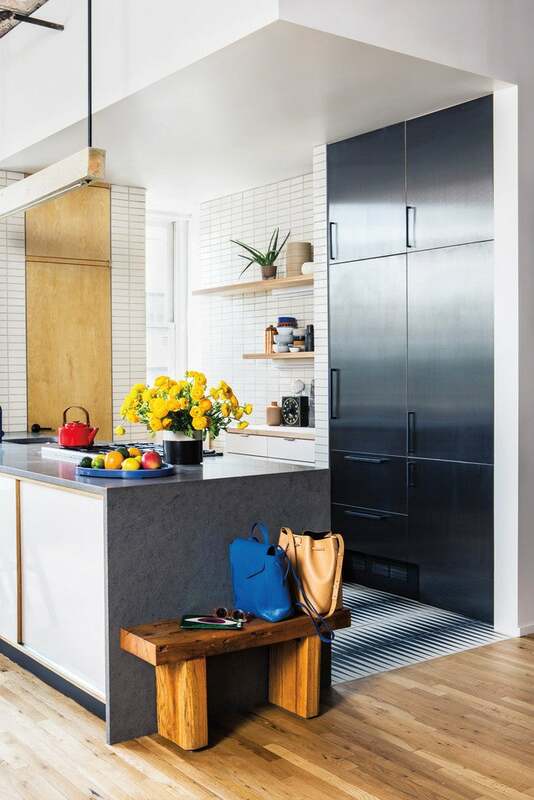 Production designer Maria Santana’s West Village kitchen serves as a reminder that no space is off-limits when it comes to viable storage solutions. 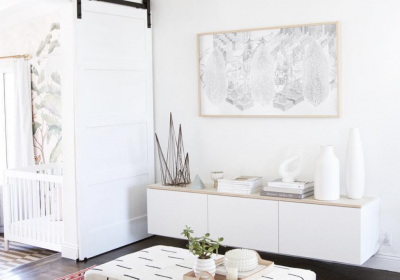 The abrupt gradation between white walls and black shelving is alleviated by an abundance of glassware, wall art, and tonally-rich ceramics. Each adds an artful element to what would otherwise be a seemingly sterile scene. Can’t quite commit to all-out black? 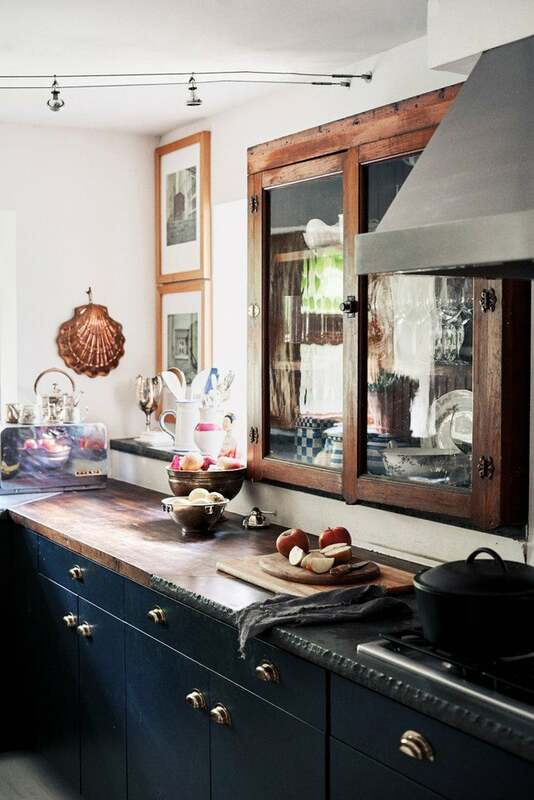 Take a cue from Keren Craig’s upstate farmhouse and go with a dark gray instead. Here, the hue (Astronomical by Behr) plays to the rustic qualities of wooden countertops and cabinetry. Antique details, such as the glass-front cabinets, help soften the intensity of the darker elements while the brass hardware lends a much-needed hint of warmth and luster. Jessica Walsh’s black and white kitchen takes the classic color combo to new heights, courtesy of intricately patterned tiling and maple wood accents that provide a visual element of relief amidst the high-contrast scheme. A collected array of delicate ceramics downplay the intensity of the color palette while vibrant pops of primary hues contribute to a daring and unexpected finish. Not all black and white kitchens have to adhere to a strictly modern design scheme, and this Brooklyn brownstone is all the proof we need. For those lucky enough to have a space with exposed brick walls, consider adopting the high-contrast color combo with a few earthy-inspired tweaks. All-black cabinetry and white walls may serve as the ideal starting point but it’s the abundance of wooden details—the island, stools, and shelving, here—that lend the space its rustic-meets-industrial finish. 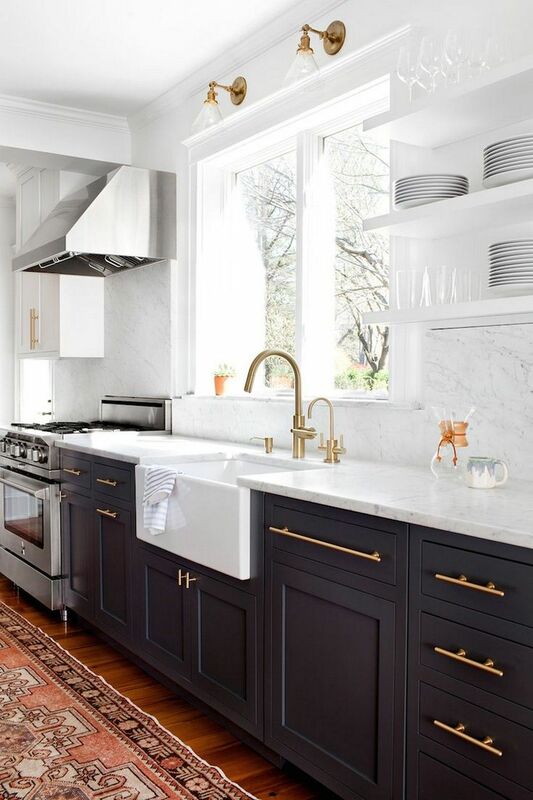 Brass hardware and fixtures are an underrated essential, especially when it comes to a black and white palette. The metal’s warmth instantly stands out when paired against black, channeling an elegant and refined aesthetic. Naturally, marble complements this pairing, resulting in a timeless and effortlessly cool finish. 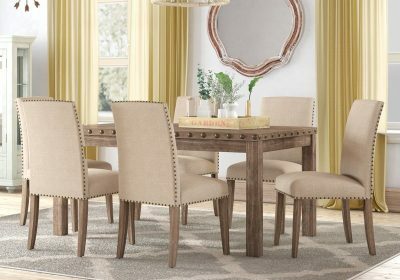 For the perfect finishing touch, lay out a saturated area rug to further soften the look.